Google is planning to join the world of wearable tech with at least two devices – the Google Glass and the Google smartwatch. While we already know a lot about the advanced eye-wear Google Glass, we know almost nothing about the upcoming smartwatch. The last time the rumored meal provided some information about the timepiece we were left with the impressions that the model might debut in June. New rumors from sources close to Google finally shed more light on the upcoming Google smartwatch. 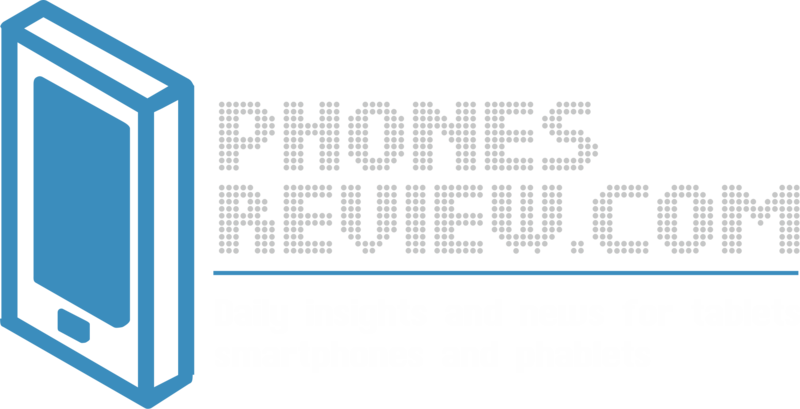 It seems that the company is planning to introduced is it during the annual conference of Google I/O where the mobile giant presents its latest achievements in hardware and software. The wearable device will run on Android with a focus on Google Now. This means that part of the capabilities of the smartwatch will include voice recognition and searching. The manufacturer of the model will be delegated to LG according to rumors. Google and LG are developing a successful partnership in the last years with the launching of Nexus 4 and Nexus 5. 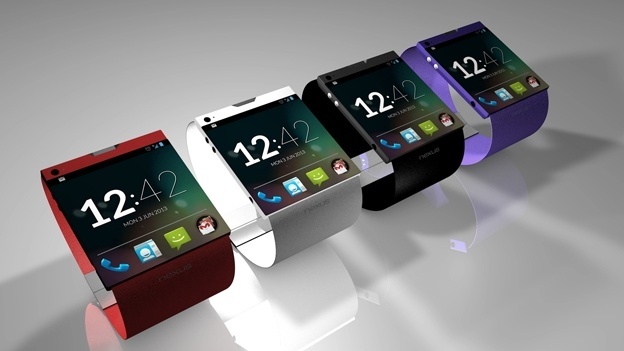 The gossips suggest that the smartwatch will join the Nexus family and will be distributed via the Google Play Store. The leaked information about the device reveals that it will boast a plastic band. The screen of the Google smartwatch is LCD. The new device will be compatible with Android running smarphones and tablets. If rumors turn out to be true, we will see the smartwatch at the event I/O this year. Sources close to the company hint for prototypes with square face, metal band etc. The developers and designers of Android will soon be able to present the custom software for the smartwatch. The previous leaks revealed that the model is already entering mass production. If everything goes by plan this year we will see the advanced timepieces by two of the biggest companies in the digit world – Apple and Google. (The presented picture is a concept for Google Watch).